Longlist Announced for Theakston Old Peculier Crime Novel of the Year Award 2018! 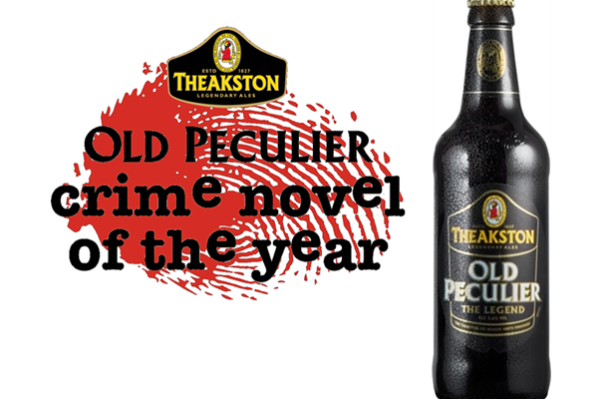 Home/NEWS/Longlist Announced for Theakston Old Peculier Crime Novel of the Year Award 2018! Big hitters including Lee Child, Ian Rankin and Val McDermid, feature on the longlist for the most prestigious crime writing prize in the country. Four previous winners of the award – Val McDermid (2006), Lee Child (2011), Denise Mina (2012 and 2013) and Chris Brookmyre (2017) – return on 2018’s longlist. The longlist also features some of the genre’s hottest new talent including the debut novels of Jane Harper, Emma Flint, Joseph Knox, Imran Mahmood and Abir Mukherjee.